Please note that the image above is for illustration purposes and shows a different language edition. You are purchasing the Farsi-English edition. 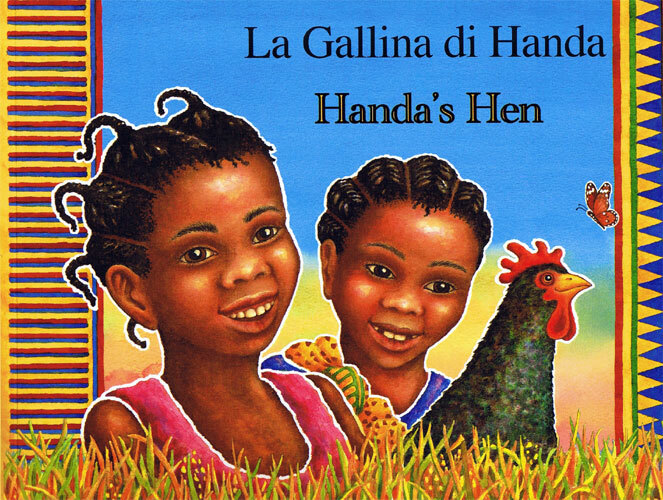 Bright and colourful illustrations accompany this dual-language Farsi and English edition of Handa's Hen. With the text in both English and Farsi , the familiar story will inspire both early readers and older learners who enjoy reading Farsi and English in parallel, or those being introduced to English or Farsi as a second language. 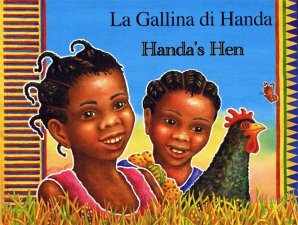 Enchanting artwork and bilingual text will help introduce young children to a foreign language in a natural and relaxed way.